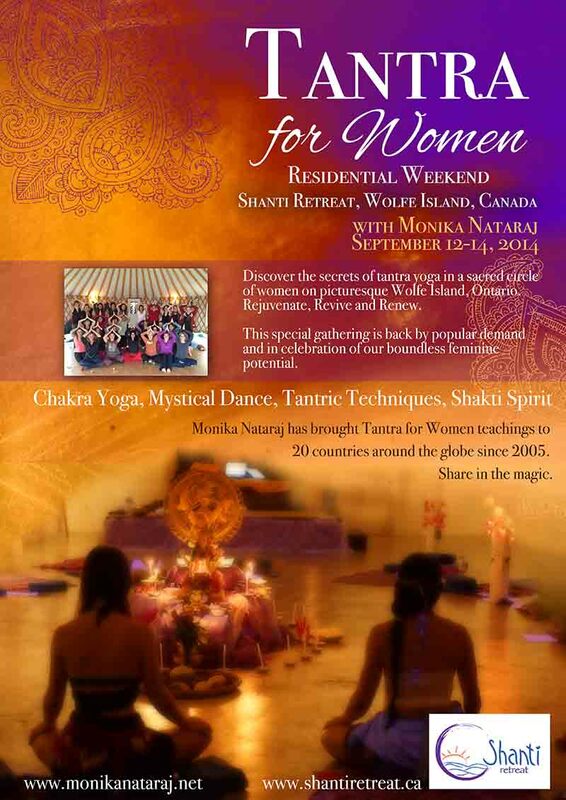 Take a magic carpet ride into the sacred movements of dance bliss and discover new dimensions to your femininity. 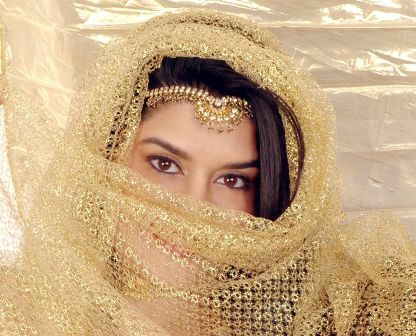 Utilizing classical belly dance as a foundation, Mystical Dance® weaves together tantric theory, chakra energy work, yoga, meditation and sacred dance traditions to create a unique and transformational Shakti experience for all women, regardless of dance level. Monika Nataraj offers a range of workshops and retreats worldwide in dance, yoga and tantric meditation, and has taught and performed for thousands of people in 22 countries across the globe. Her students unequivocally agree that her courses are inspiring, and for many, life changing. 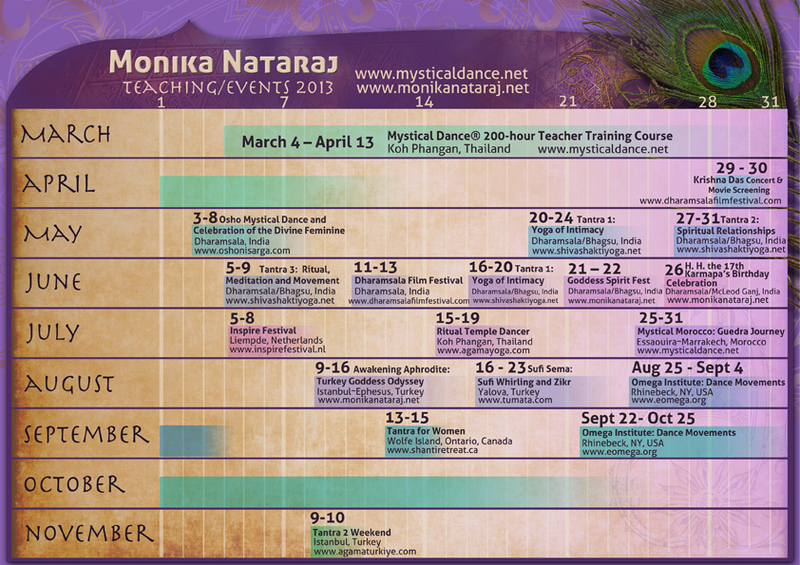 See the calendar section for upcoming events in Thailand, Japan, India, Turkey, USA, Canada and China. 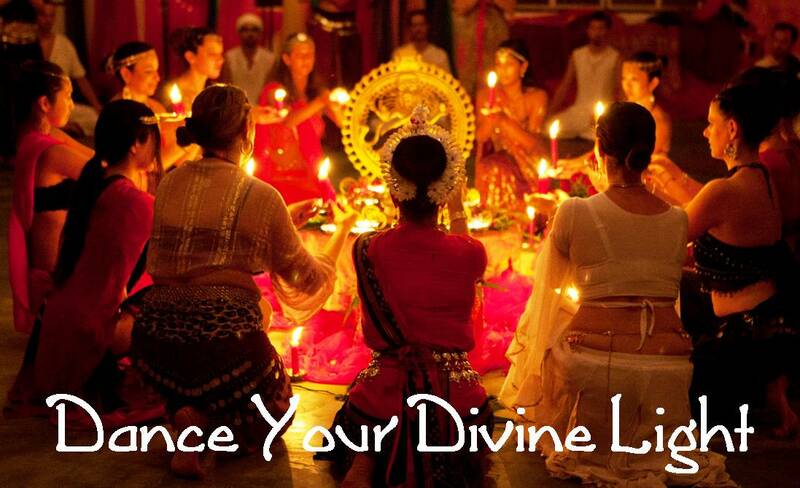 Body and spirit unite as you learn the mystical and ritual aspects of movement. Reveal the dancer and the dance, moving as One. Apply now for this 6-week pioneering 250-hour holistic Goddess Dance teacher training in the paradise of Thailand! Next course begins January 23, 2017. 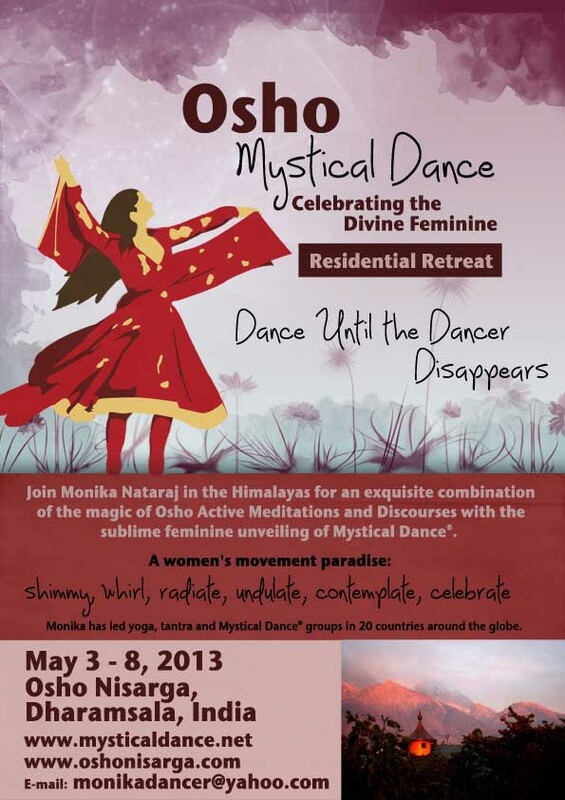 The Mystical Dance® TTC has already hosted six incredible and stunning groups of women, hailing from 40 different countries. These 146 Shaktis are blazing the globe with their light, conscious movement teachings and practices of the Divine Feminine. 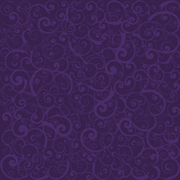 Mystical Dance® at its best and most far-reaching. Dance with me to Heaven's tune which plays within the soul.